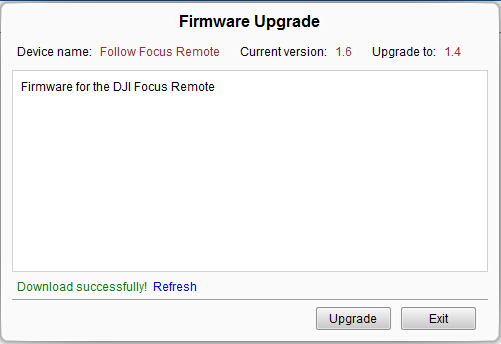 To all that have the DJI iOSD Mini, there is a HUGE problem when using iOSD Assistant V4.01 and firmware upgrade. When plugging an iOSD Mini into V4.01, the Assistant will state the firmware is upgradable to V4.00 (or V4.01, I don't recall). DO NOT DO IT. The Assistant ID's the Mini as a MKII and the firmware V4 is for MKII ONLY. It will load the MKII firmware and now it will give a "Firmware mismatch" warning. This bricks the iOSD Mini. iOSD Mini latest firmware is V1.06. DJI site does not indicate this problem exists because they would need to admit they screwed up. They give no downgrade path and you must contact them via e-mail and they will send a one-shot program to fix it. Mods: How can this be made a "sticky" or be more widely published for users of DJI iOSD Mini? Last edited by o4fxdwgi; Mar 30, 2017 at 05:21 AM. 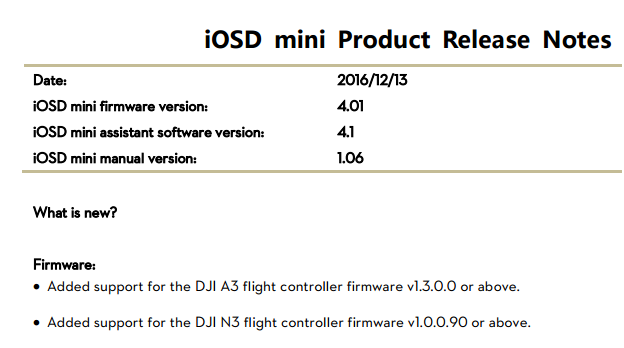 Yes, a big no no from DJI......just installed the mini iOSD and first thing..... comes a window asking you to download the latest Firmware....it also says what it improves on the A3 and N3 controllers.....BUT IT DOES NOT SAY THAT THE NEW FIRMAWARE WILL ONLY WORK ON THE A3 AND N3 CONTROLLERS!!!!... and will render all others controllers useless. Be careful, I also found a youtube video about a guy blaming the firmware "mis-match" from iOSD status the cause of his drone NAZA M V2 controller went berserk and crashing the drone. That will open another Firmware Upgrade window that will allow you to roll back to the Version 1.04 that works with all controllers. Funny thing is that at end of the email they suggest to not broadcast the info, really? they should put the fix at their web site! Guess having the bugs is good to keep the Support personal employed !! shame, why just don't put in red letters - THIS UPGRADE IS ONLY FOR A3 and N3 controllers??? Hope that helps someone......it took me days searching the Net with no real solution. here you found the 4.0 and yes you can after this update to 1.06 ! Hello! Did that but nothing. when i reboot the drone and the Assistant it still does not let me enter the main page. It even says that i have the 4.0 version and i should upgrade. Thank you for contacting DJI Technical Support. We are sorry to hear about the problem you are having with your device. 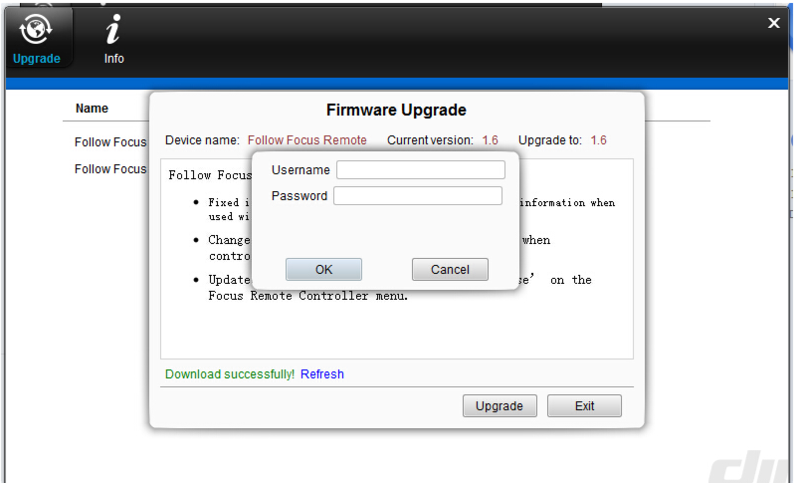 Sorry for the inconvenience brought to you, but the new firmware of iosd mini is used with A3 or N3. If you use other flight controller, you can just ignore it. So may I ask what flight controller do you use? If you don't use A3/N3, please downgrade the iosd mini. (The pictures I used are examples, same to iosd mini). Please note: this method is only for emergency case, and don't spread this method for commercial reasons. Thank you. 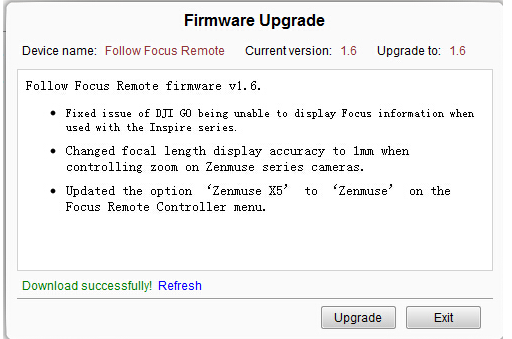 Also, you can consider it a kind suggestion: before you upgrade firmware, you'd better check its release note. Thank you. Thanks for choosing DJI. Have a nice day! Last edited by igor.rodriguez; Dec 04, 2017 at 12:17 AM.